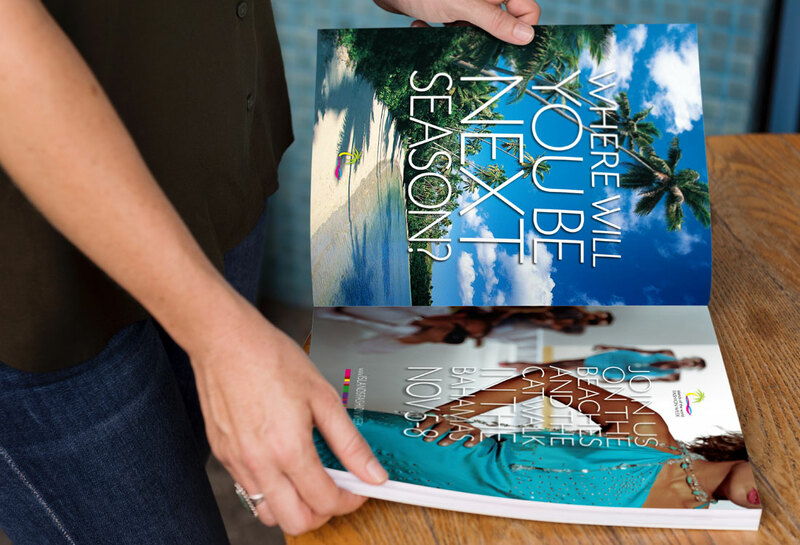 Islands Of The World Fashion Week: a tremendous success for the fashionista, the economy in the Bahamas, and fashion worldwide. 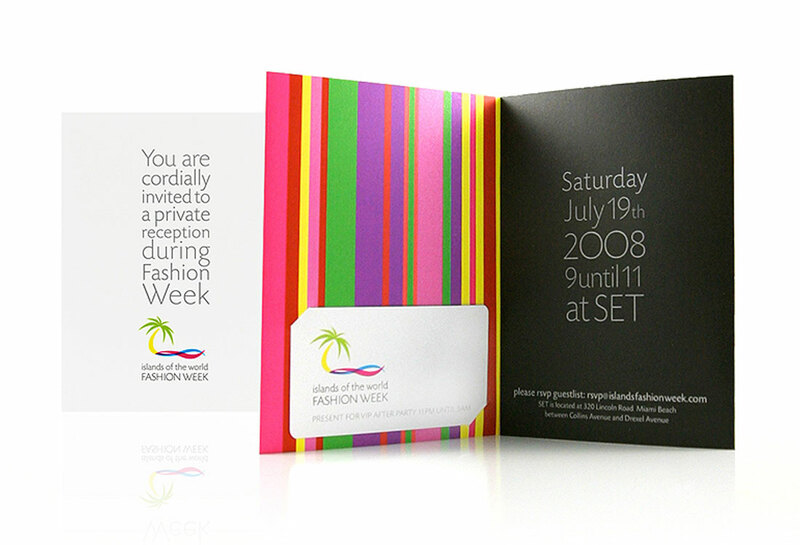 Islands of the World Fashion Week (IWFW) debuted in Nassau, The Bahamas, on November of 2008. The event was set to showcase well-known and new designers from islands around the world while promoting cultural diversity and creativity. It was also created to draw attention to several global issues, which significantly affect island states – including the environment, environmental change, the education of youth on HIV/AIDS, and poverty alleviation. 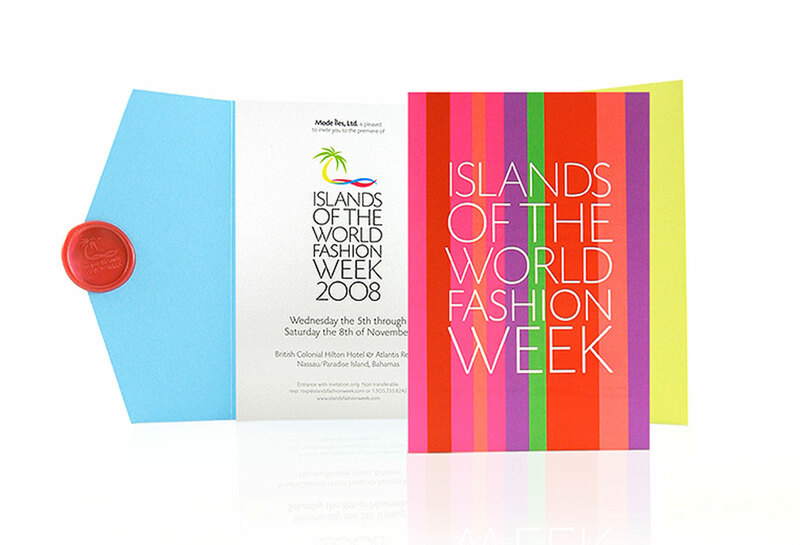 In 2010 CIHYA created a perfect concept for IWFW in combining the IWFW logo and imagery, creating visual anticipation for the emerging future fashions to be discovered. 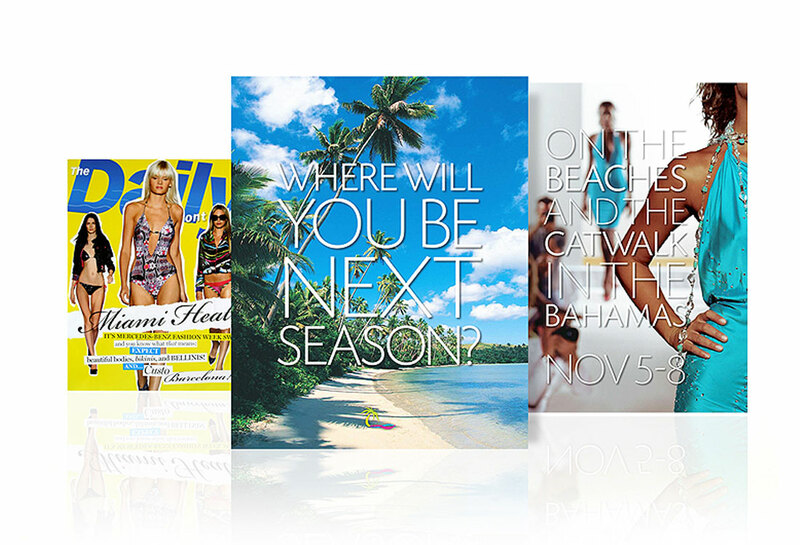 IWFW is currently on a fashion publicity tour, having CIHYA establish the FASHION TOUR ’10, stopping in three major cities before their Nassau Fashion Week in November. President Owen Bethel and Vice President Tomas Frenes brought in CIHYA to design the logo, web site, web advertisement, print ad campaigns, online ad campaigns, promotional items and corporate identity. We know the fashion industry is very competitive. 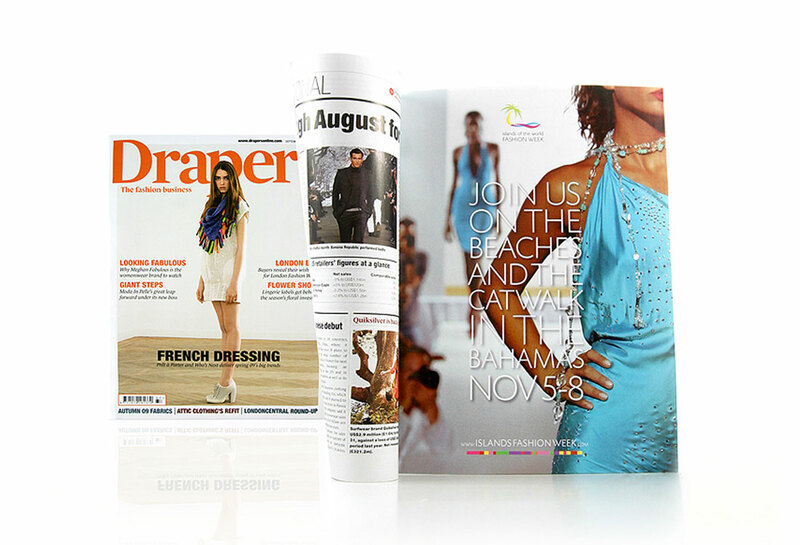 Images MUST tastefully stand out to get noticed. Not only does CIHYA stand behind this work, we hoist it up on our shoulders for a better view… CIHYA on the road!